Private charters for corporate groups, businesses and associations. 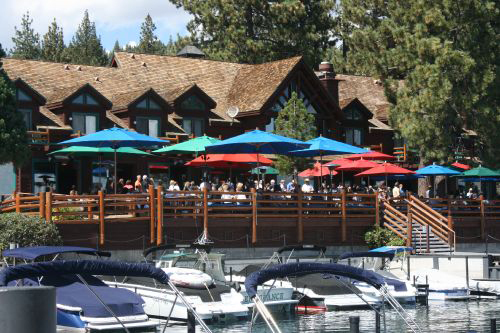 Treat your employees or associates to an amazing outing on Lake Tahoe. Get out of the office and say thank you for a job well done. Let us know your event goals, your ideas and dreams. 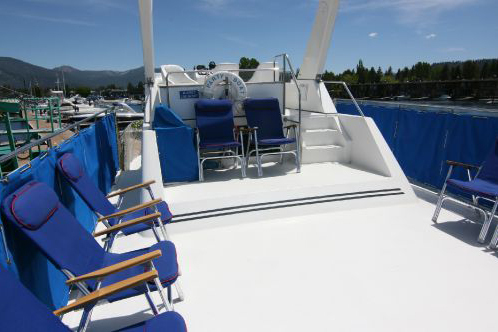 We will work with you to make your event come true on The Party Boat. 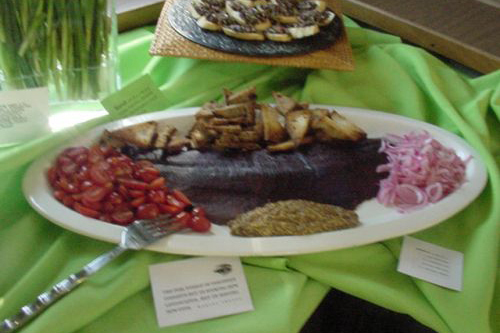 Whether you are a professional corporate event planner, a bride to be, we will ensure a well-executed event. 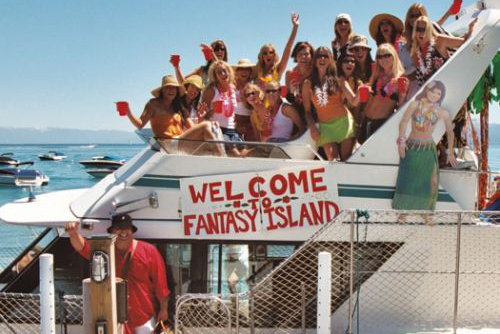 You have arrived at your private yacht party solution for all occasions! The Party Boat can accommodate whatever unique gathering you are planning: A birthday party for your loved one, and anniversary party for the whole family, a nonprofit fundraiser, a once in a lifetime wedding event or a new annual tradition, the list goes on… If you can think of it, we can make it happen.